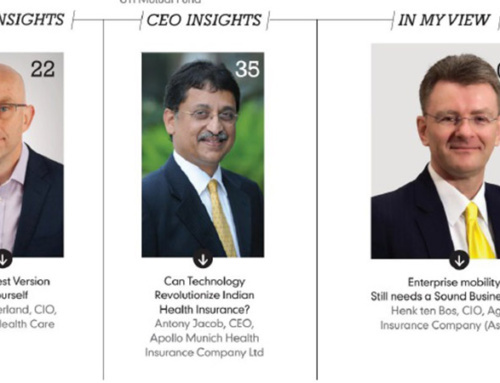 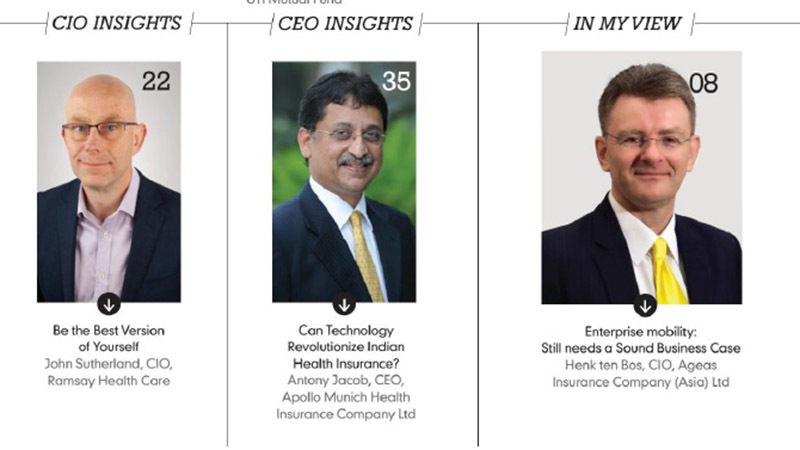 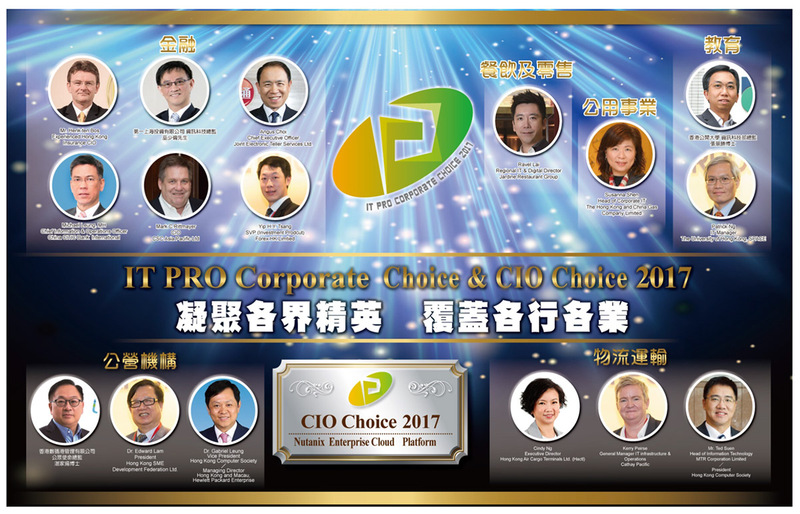 It’s been almost a tradition in the past few years and also in 2017 I was asked to take part in the annual CIO choice awards from ITPro. 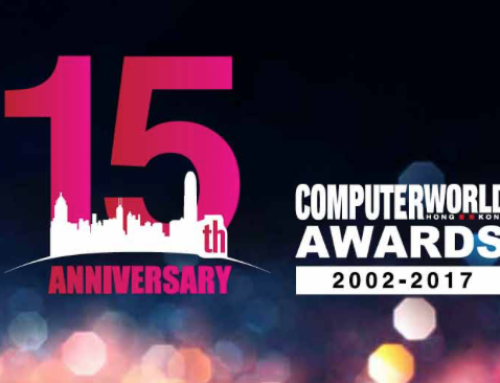 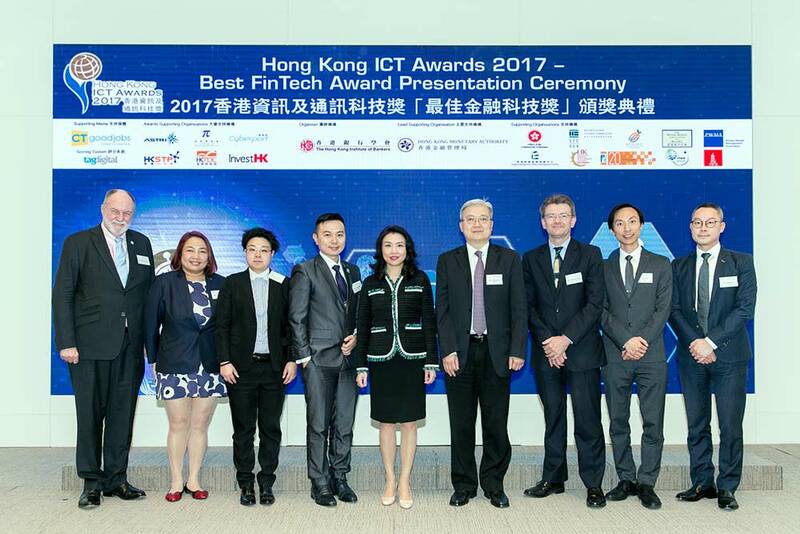 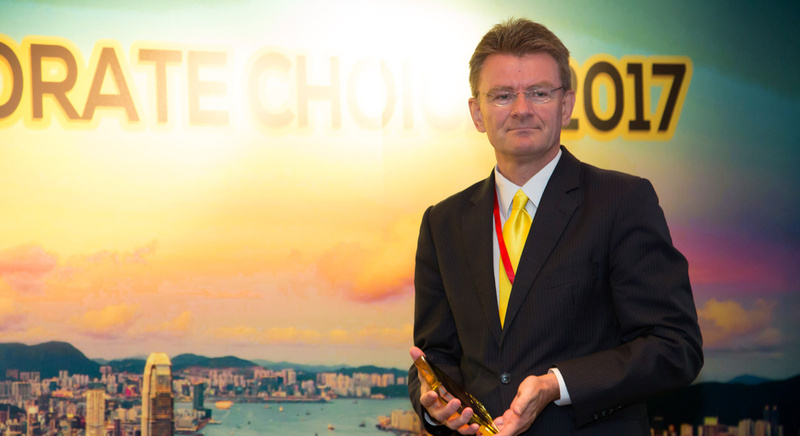 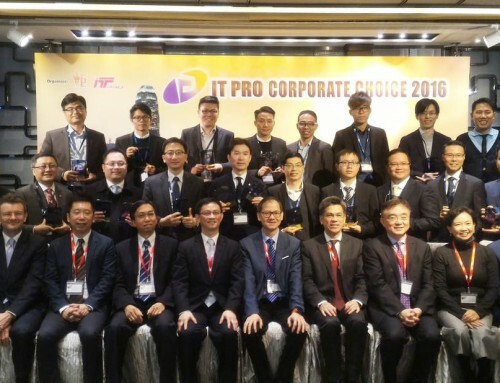 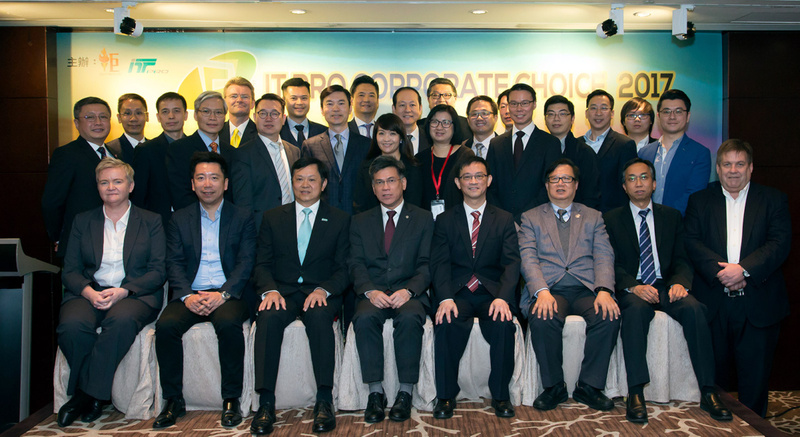 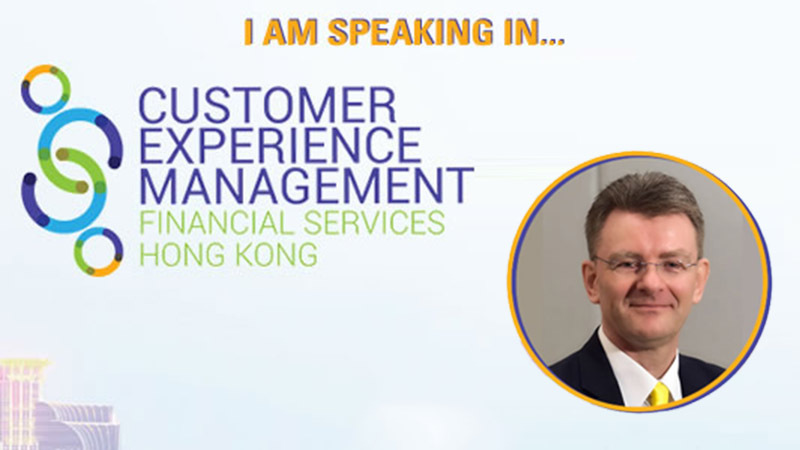 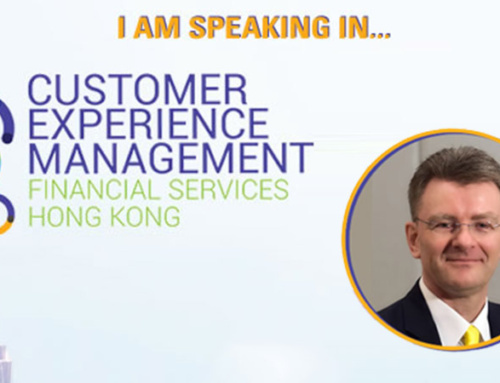 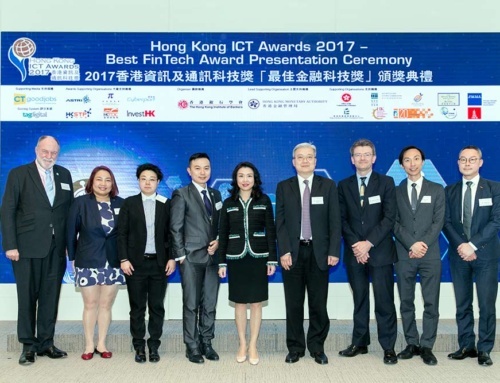 Together with a few other CIO’s & Heads of IT of Hong Kong corporations, we voted for a number of IT Service providers and their products. 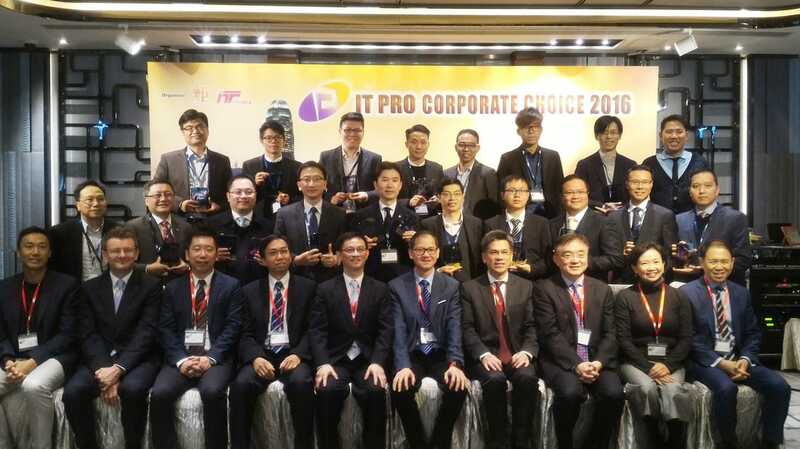 This year the winner was Nuantix – a cloud computing software company.